Financial Services (Banking, Financial Services & Insurance) Soft Skills including Leadership Performance Drivers, like Project Management. In the recent years, the proliferation of investment products and innovative ﬁnancial services has contributed to the steady growth of Wealth Management as an attractive and lucrative sector within the ﬁnancial services industry. At the same time, rapid product development and technology advancement, changing needs of the clients and globalisation of businesses are posing new challenges for professionals in wealth management. 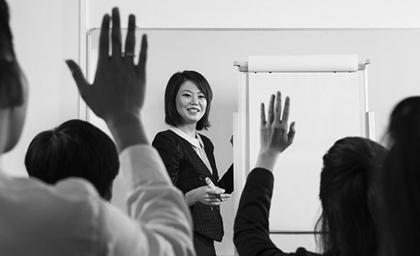 There is an ever-growing need for professional education and training programmes to enhance the level of knowledge and professional services in wealth management, especially in the Asia Paciﬁc and Middle-Eastern regions. Professional development is undergoing a revolution the world over. We are learning through new methods of teaching and through very pragmatic development styles. Our Wealth Management Series programs are designed with a primary focus on Human Capital and the ﬂexibility to adjust to the needs of your staff, organisation and customers. Aprikot also offers a range of Team building Programs for you to choose from. We constantly research and develop new programs to suit all our customers’ needs. Our team building activities galvanises inter and intra departmental relationships and promotes internal networking which we believe is essential for the development of employees. The success of study tour “Destination Singapore” in 2012-13, has drawn management focus to build study tour as a focus line of business, independent of training business. Therefore, in addition to training & consultancy, Aprikot focuses on developing Singapore as a destination for study tours, speciﬁcally to attract Senior and C-Level executives to visit Singapore as a destination for experience and expertise. The study tours is targeted predominantly for Middle-Eastern countries like the UAE, Saudi Arabia, Qatar, Bahrain & Kuwait. For this purpose, Aprikot has established a partnership with Wide View FZ LLC, a UAE based knowledge provider. The success of study tour vests in showcasing Singapore as a destination to learn and relax. This learning is great for new emerging countries, with new wealth and desire to learn from others. Apart from Middle East, we plan to focus on Eastern European countries, we are in the process of identifying partners in Kazakhstan, Poland, Czech Republic and Russia. 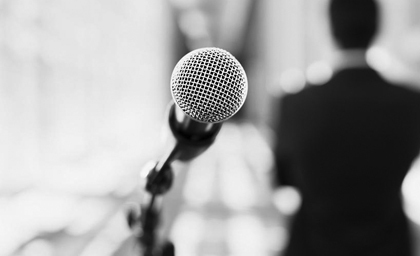 Aprikot also provides Keynote Speaking services with speakers that can establish a framework for programme of events or a convention agenda our keynote speakers can also function as convention moderators. 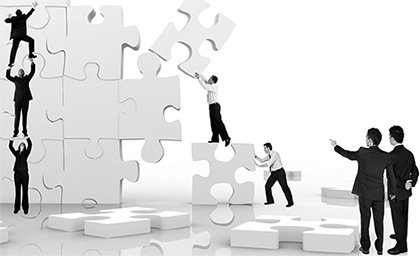 Aprikot also provides consultancy in organisational development and in learning & development. Consulting assignments can range from between two weeks to twelve months. At Aprikot we believe in developing people by enhancing their performances by coaching. 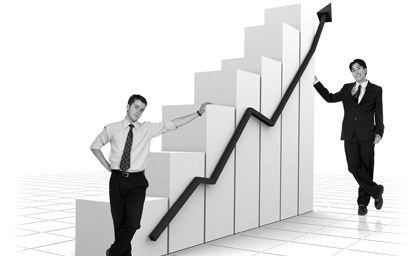 Coaching high potential staff will lead to business growth and employee satisfaction. We offer Executive Coaching for senior managers as part of their performance enhancement programs. All programs are customisable and typically lasts between three months to a year. Aprikot also offers technical and process management coaching for business development planning, change management and operational development. As part of our belief that coaching is essential part of a person’s development, Aprikot also provides programs for learning and development executives to develop a culture of coaching. These programs are an extension of our corporate training programs so that our clients receive a complete solution to their training needs.